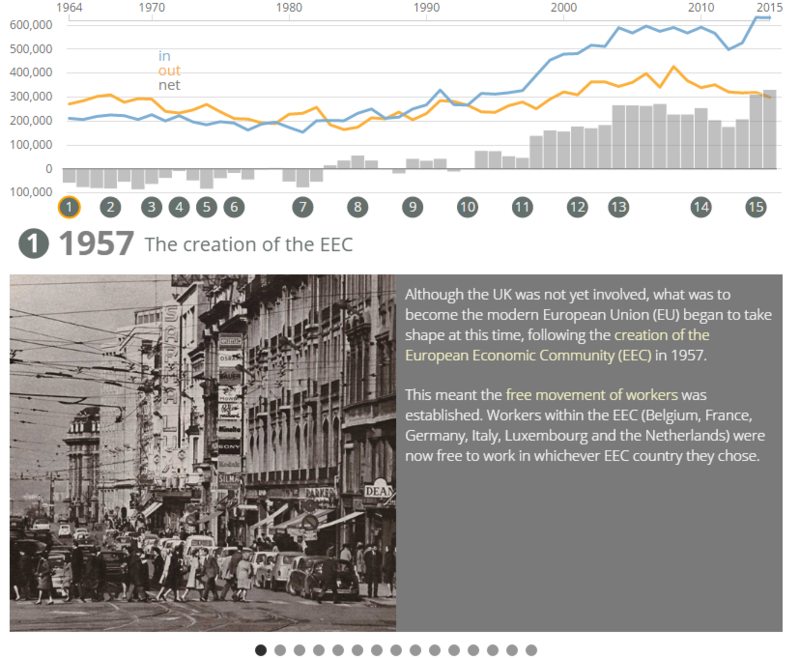 Although the UK was not yet involved, what was to become the modern European Union (EU) began to take shape at this time, following the creation of the European Economic Community (EEC) in 1957. This meant the free movement of workers was established. Workers within the EEC (Belgium, France, Germany, Italy, Luxembourg and the Netherlands) were now free to work in whichever EEC country they chose. While Commonwealth workers had been encouraged to come to the UK after World War 2 due to labour shortages, they now became subject to increasing controls. The 1962 Commonwealth Immigrants Act meant Commonwealth passport holders without UK passports now needed to apply for work vouchers. This act was updated in 1968 - Commonwealth citizens were now only free to live in the UK if their parent or grandparent had British citizenship – a policy mainly impacting on non-white Commonwealth citizens. The 1971 Immigration Act provided assistance to Commonwealth citizens wishing to be repatriated and replaced work vouchers with permits only allowing temporary residence. Unrest in Kenya and Uganda led to many African-Asians fleeing discrimination. Many came to the UK as they were Commonwealth citizens who had relocated to Africa in times of the British Empire. 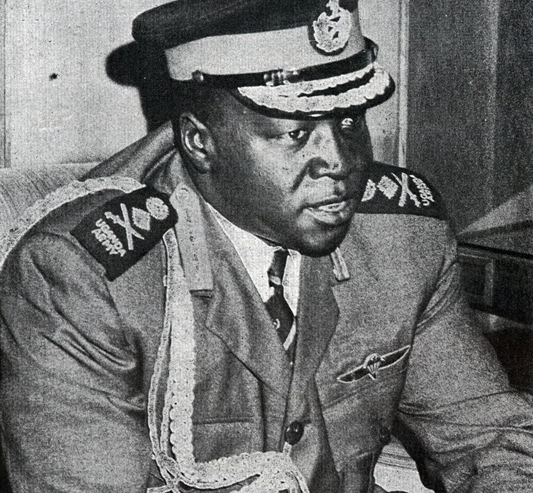 As the unrest escalated, many African-Asians were allowed to settle in the UK in 1972 after being expelled from Uganda by Idi Amin. 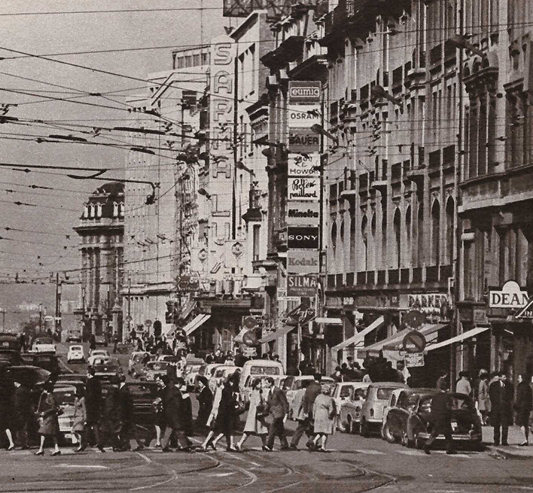 The civil war in Pakistan and Bangladesh, together with political unrest at the end of the Vietnam War, also resulted in many seeking a new life in Britain during this time. 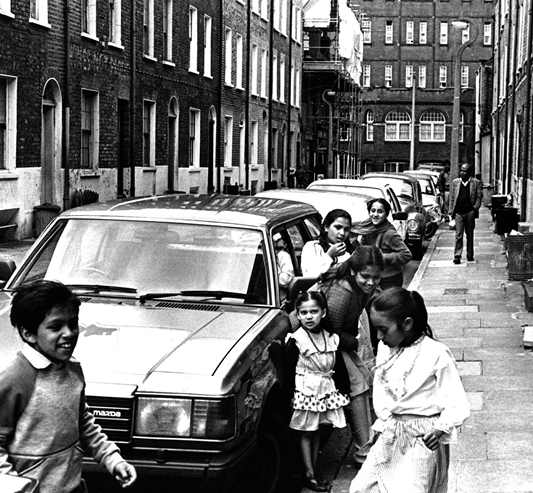 It is estimated that 83,000 immigrants from the Commonwealth have settled in the UK since 1968. Between 1945 and 1982, UK citizens were encouraged to relocate to Australia to populate the country and increase the labour force. 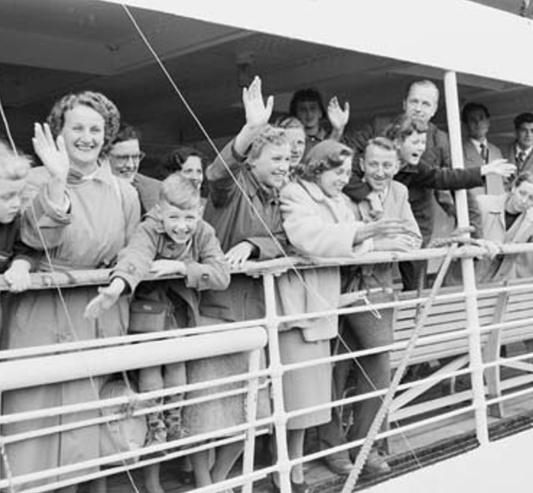 The Assisted Passage Migration Scheme meant adults could get a ticket for just £10, while children went free. But once you were there you had to stay for two years. Over 1.5 million people took the risk and became known as the “Ten Pound Poms”. Some famous Ten Pound Poms are the former Australian Prime Minister Julia Gillard and the Bee Gees. 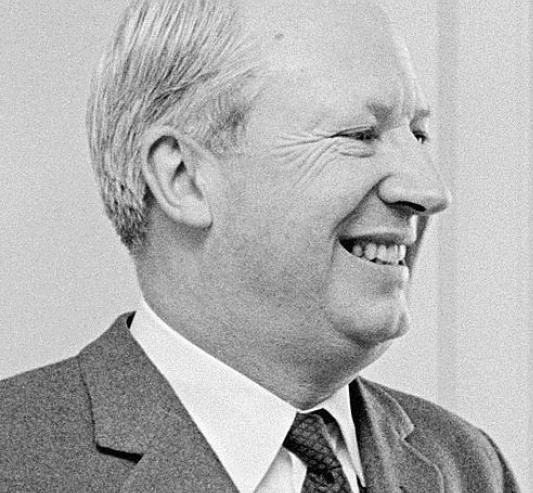 In 1973 the UK (along with the Republic of Ireland and Denmark) joined the EEC. In the same year the oil crisis caused a recession and unemployment rose. 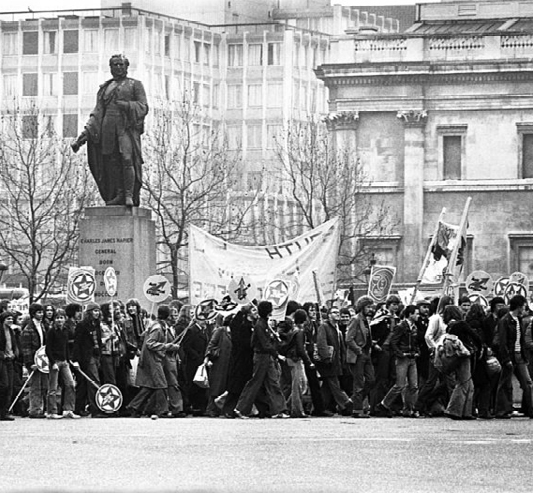 The miners’ strike in 1974 resulted in a three-day week being imposed to conserve electricity and there was a peak in British citizens leaving the UK this year- possibly affected by the UK’s EEC membership and the poor economic conditions in the UK at this time. The Immigration Act 1971, was also implemented the same year making immigration from Commonwealth countries to the UK harder. There was a level of racial tension in the UK in the early 1970s and existing laws to prevent discrimination were ineffective. In 1976 the Race Relations Act was introduced to promote equal opportunities regardless of race, colour, nationality, ethnicity or religion. In 1978 a Canadian Immigration Act came into force that made it easier for people to move to Canada to join immediate family members. A little later, as the UK entered the 1980s, the economy entered another recession. Both of these events may explain why there was another peak in British citizens leaving the UK in 1982. The “primary purpose rule”, introduced in 1980, meant that foreign nationals who were married to British citizens had to prove that the primary purpose of their marriage was not to obtain British residency. If they could not prove this to immigration officials, they would be barred entry into the UK. This rule was abolished in 1997 - the then Home Secretary, Jack Straw, said "it [was] arbitrary, unfair and ineffective and [it] penalised genuine cases, divided families and unnecessarily increased the administrative burden on the immigration system." 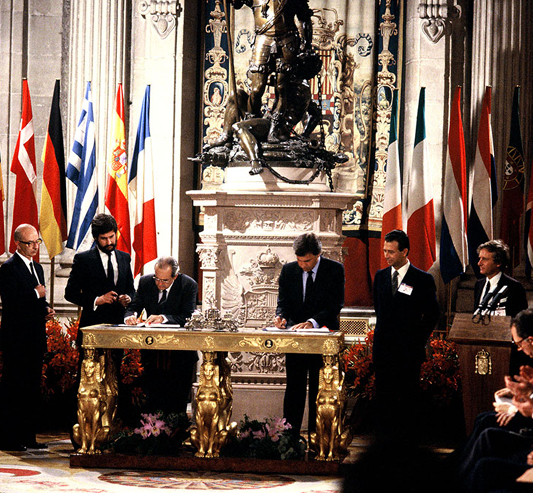 The EEC continued to grow in the 1980s with Greece joining in 1981, followed by Portugal and Spain in 1986. The 1988 Immigration Act ensured that workers with freedom of movement in the EEC did not need permission to enter or remain in the UK. It also ensured that only one wife or widow of a polygamous marriage had a right to enter the country. 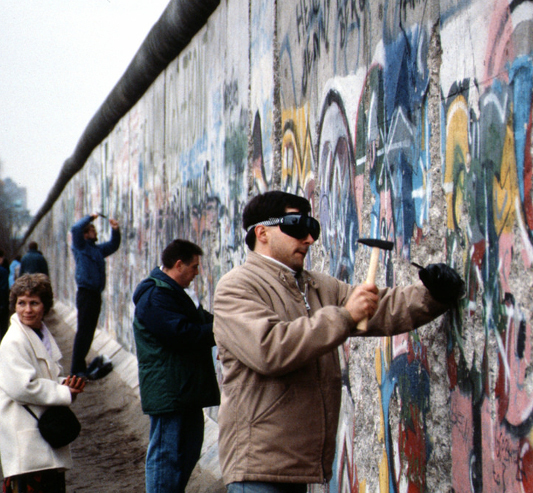 The Berlin Wall was pulled down in 1989 – the first time the border between East and West Germany was open in 28 years. 1990 saw an enlarged and unified Germany become a EEC member. The following year Estonia, Latvia and Lithuania gained their independence. 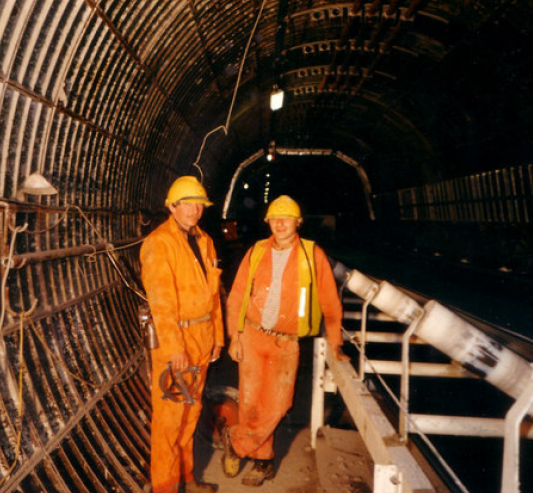 In 1990 the Work Permit system was introduced in the UK to enable employers to recruit skilled people. The 1993 Maastricht Treaty established the European Union (EU). It introduced EU citizenship for all nationals of the member states, not just workers – this meant all EU nationals were now free to live wherever they wished to within the EU. In 1994 three members of the European Free Trade Area (EFTA) – Iceland, Norway and Lichtenstein signed an agreement to create a single market with EU member states. This meant that goods, services, people and capital were now free to move around all these countries. The Channel Tunnel also opened this year enabling easier transportation between the UK and France. 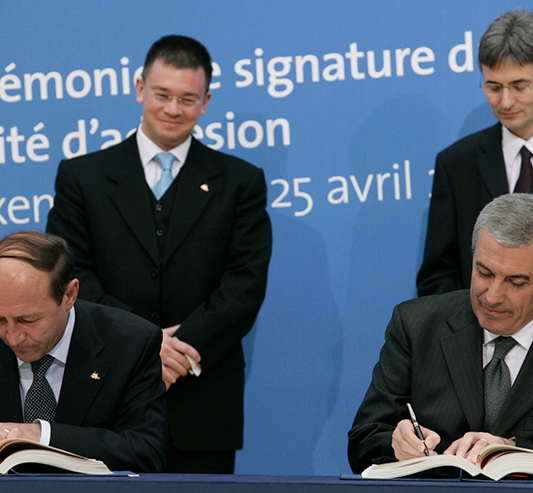 The Sangatte agreement was implemented so the UK could carry out immigration controls on French territory. In 1995, Austria, Finland and Sweden joined the EU. 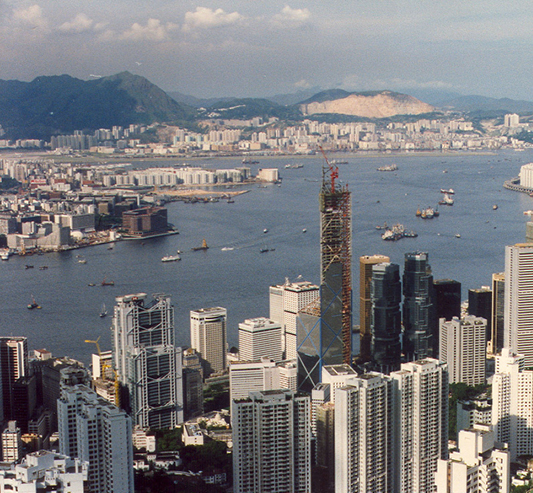 In 1997 the UK handed control of Hong Kong back to China. This handover was preceded by a rise in emigration from Hong Kong as people were wary of what Chinese rule would bring.The UK was a popular destination for emigrants and 50,000 families were granted British citizenship under the 1990 British Nationality (Hong Kong) Act. In 1999 the Euro was introduced as the new “single currency” with 11 member states of the EU adopting its use. 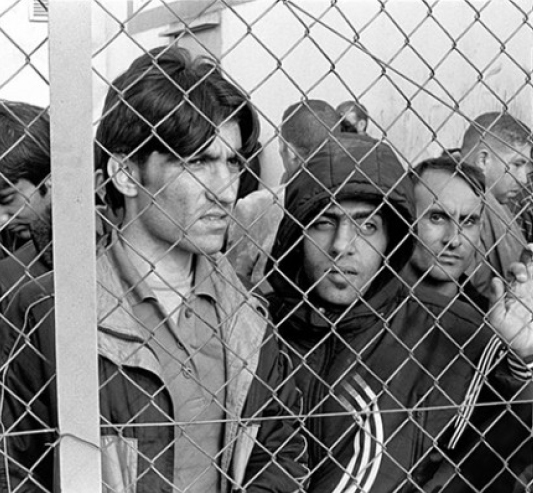 Around the turn of the century, applications for asylum in the UK increased as people fled persecution in Eastern Europe and warzones in Somalia, Sri Lanka and the Middle East. 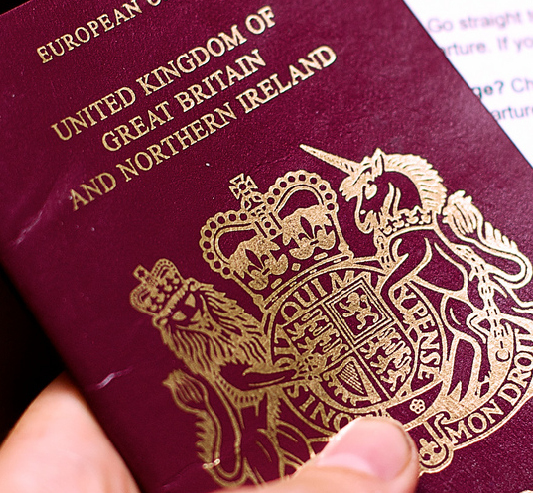 This lead to a number of changes in the way the UK dealt with people seeking asylum including the removal of benefits, the creation of the National Asylum Service, the introduction of English tests and citizenships exams, a new system for visas, limitations to the appeal system and a £2,000 fine for employers for each illegal employee. In 2004 the Czech Republic, Estonia, Hungary, Latvia, Lithuania, Poland, Slovakia, Slovenia, Malta and Cyprus joined the EU. Over the following years, the UK saw an immediate increase in the number of migrants coming from these countries – particularly the first eight – which are generally referred to as the "EU8"
The Worker Registration Scheme was introduced to monitor incoming workers from these countries and help keep track of how the labour market was affected by this influx of migrants. In 2008 the global economy entered a downturn. As UK unemployment rose alongside increasing immigration from the new EU member states, a points-based immigration system was introduced for those migrants from outside the EU. Immigration continued to rise and in 2009 the number of student visas peaked at more than 300,000 for the first time. 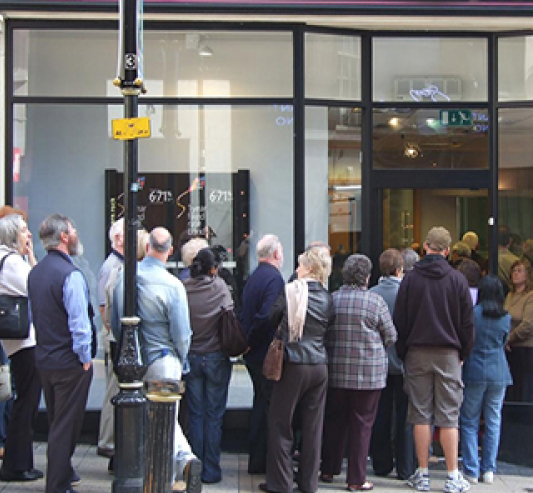 It was thought that immigration would increase even further when Bulgaria and Romania joined the EU in 2007 and so the UK placed employment restrictions on these citizens for the first few years of their EU membership. These restrictions were lifted in 2014. Today the government has a "migration ambition" to cut overall migration to sustainable levels. Net migration has been higher than 100,000 for every year since 1998. In 2013 Croatia joined the EU – bringing the total number of member states up to 28. 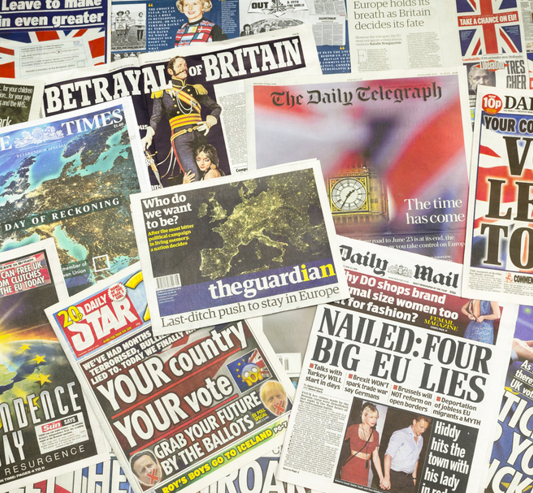 In 2016 the UK voted to leave the EU and discussions have begun on what effect this will have on migration into and out of the UK in the future.